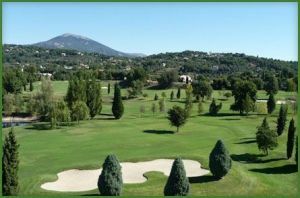 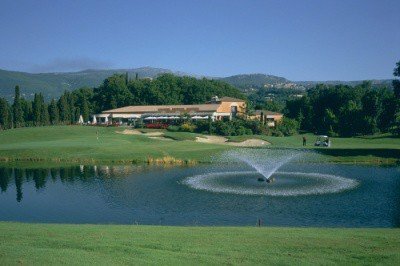 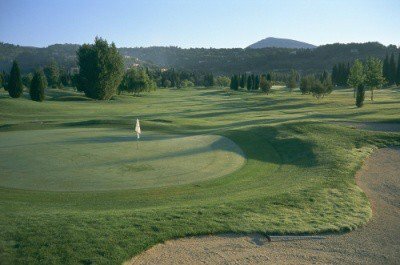 The Grande Bastide golf course is one of the Côte d’Azur’s most famous. 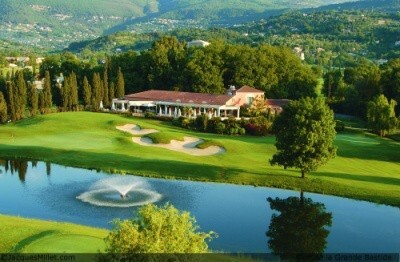 It is situated at the heart of the region of perfumes, at the foot of the hills of the Niçoise hinterland. 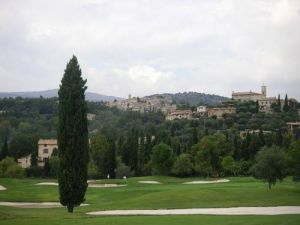 Blending perfectly with it’s environment, it offers magnificent views of Grasse, Opio and Châteauneuf de Grasse . 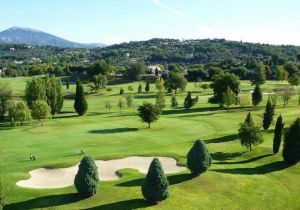 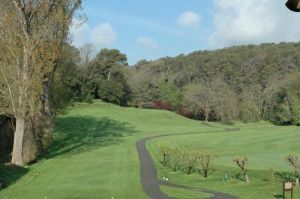 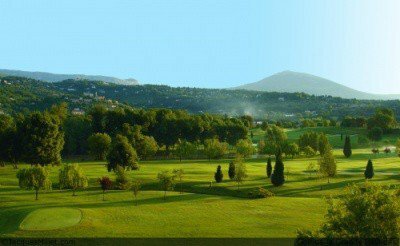 Golf de la Grande Bastide is not yet in our pool of Golf Courses for orders.